Closeouts. ASICS' Essentials pants are perfect for warming up and stretching out on those chilly, early-morning race days. 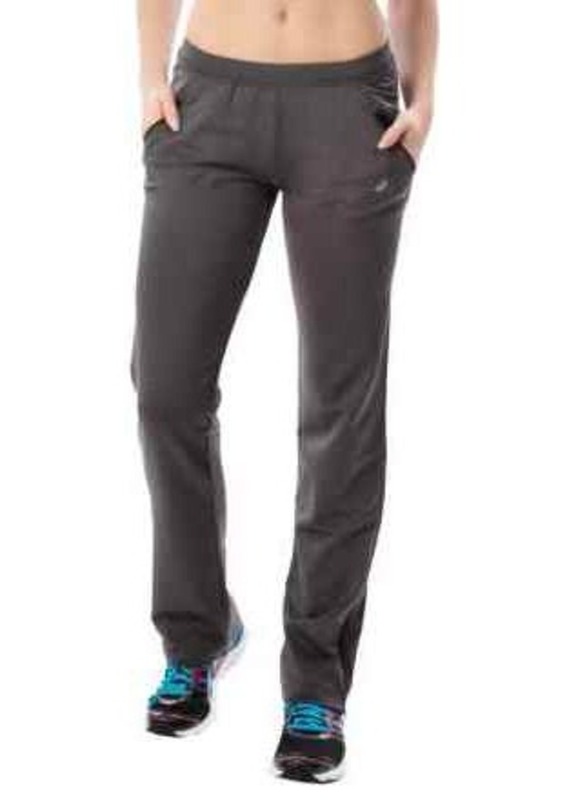 They're a soft and quick-drying performance polyester knit with lots of stretch. Ankle zips make for easy on and off over your shoes, and zip pockets keep essentials close and secure.